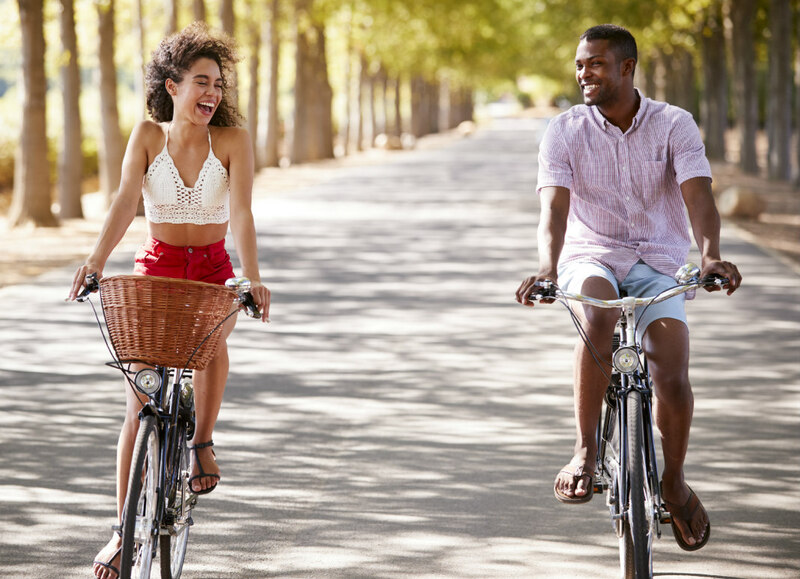 Whether you are going out for a first date with a new person or looking for new ideas to spice up date night with your love, dating in Atlanta can be fun and exciting all year-long with these great date ideas. For starters, the Georgia State Fair going on now through October 7th and is a classic date option! You and your date can enjoy the rides, play games (win your date a prize), share a funnel cake, and spark up a good conversation while you enjoy the romantic view from the top of the Farris wheel. There are also music festivals in Atlanta from April* until late October. *See other festivals listed below. With a large, beautiful city packed full of people and exciting experiences, Atlanta singles have never had more options for interesting date ideas.